Pictured here is Zerrisseneheit (IIa), one of 12 monotype collages now on view. 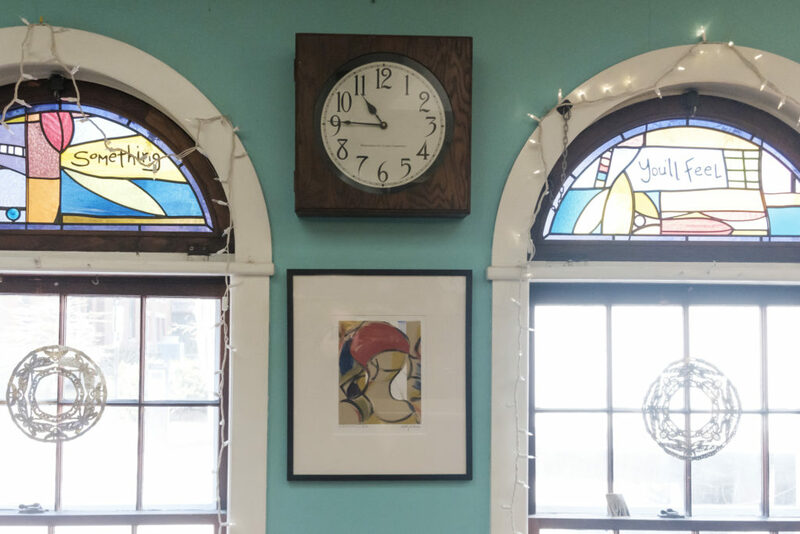 TORN-TO-PIECES-HOOD: A series of monotype collages by Barbara van Buskirk is on view at Ceres Bakery, 51 Penhallow Street, Portsmouth, New Hampshire, through Monday, April 29, 2019. Open Hours: Monday-Saturday, 7 a.m.-4 p.m. If you’re in the area, I hope you’ll stop in and enjoy the show!